As one of the most iconic muscle cars of all times the 1970 Dodge Challenger has a special place in the heart of Mopar fans and here we have one very nice example that is quite rare as well. 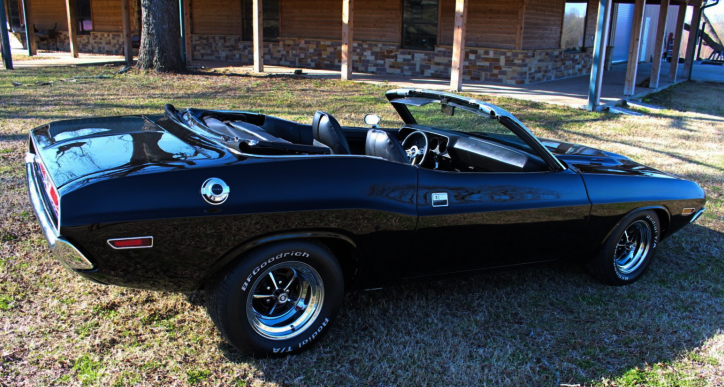 Besides the aggressive old school look this Black on Black 1970 Dodge Challenger also comes with electric convertible top and slightly customized interior offering a pleasant experience on the open road. 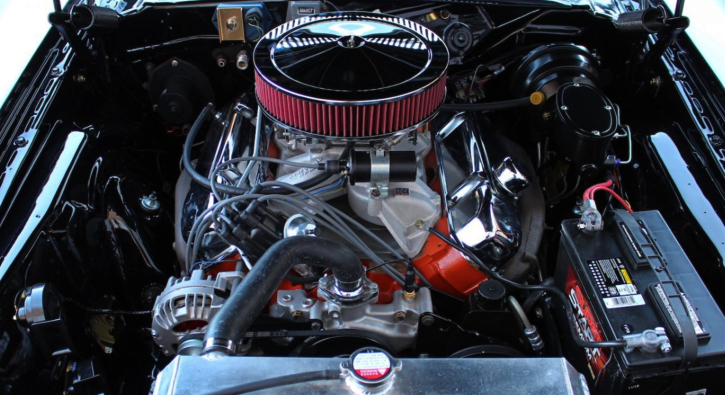 For those that prefer the power over style this Convertible 1970 Dodge Challenger offers a rebuilt 440 V8 engine dressed with aluminum intake and Edelbrock carb linked to 4-speed manual transmission and brand new Dana rear end. Check out the Atlas Muscle Cars video to see this awesome E-body Mopar up close and hit the Like button!